Typically, automatic metaphase harvesting may offer several attractions to a typical cytogenetics laboratory, where the deployment of workforce resource is a compromise between tasks of necessity such as sample processing, including set up, culturing and harvesting and skilled 'added value' analysis. Automatic metaphase harvesting streamlines laboratory workflow and also allows for a significant cost savings within the laboratory. 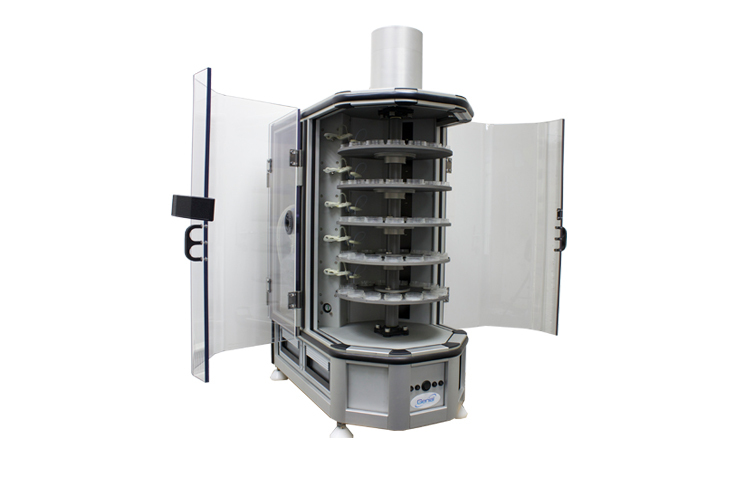 Developed specifically for cytogenetics consistent results and improved quality Uniquely utilises self-sealing buckets to minimise aerosol production and prevent spill-based cross-contamination. 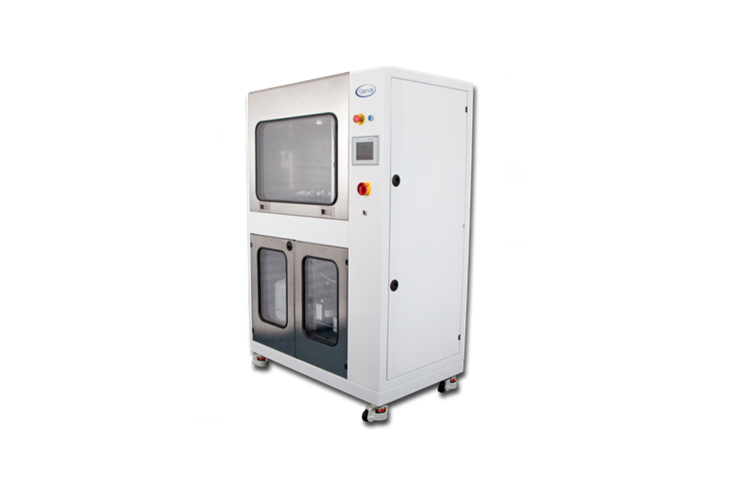 Containment of fixative aerosols and vapours - integrated fume extractor On line scales (optional with CS24) to sound an alarm should you run short of reagents or the waste bottle become full. 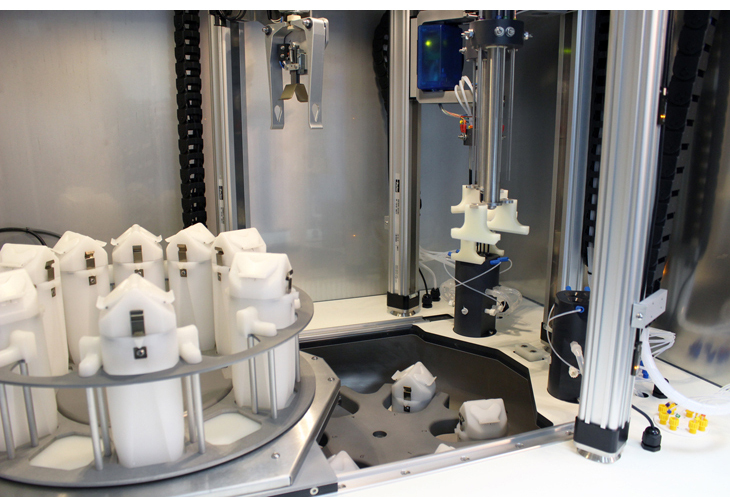 Very small footprint - can be accommodated anywhere in the laboratory. Self-sealing buckets to minimise aerosol production and prevent spill-based cross-contamination.